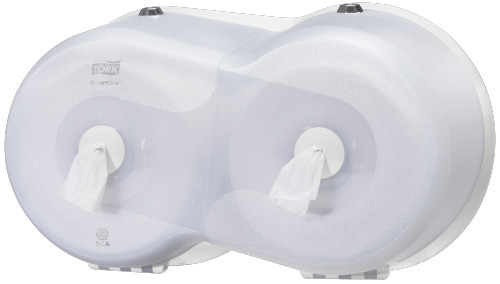 Envirocare Systems is pleased to announce that we now supply Tork washroom products and consumables. 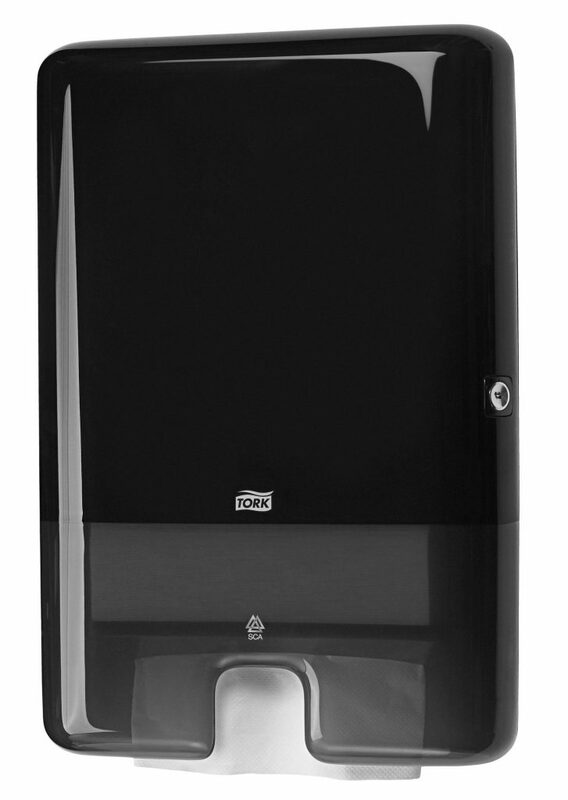 Tork is the world’s leading brand in washroom hygiene. We will be stocking a range of award winning paper towel and toilet tissue dispensers in a variety of finishes. This new range of products allows us to combine European designed products with our excellent service to provide to customers, in a fully optioned range that will impress visitors and enhance any sort of interior decoration. 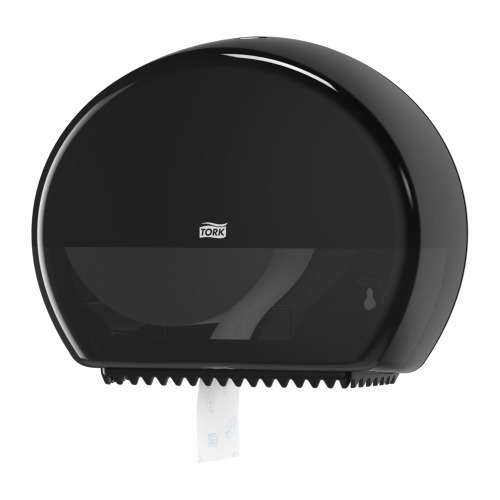 We carry multiple dispensers for hand towels, toilet paper, liquid and foaming soaps and hand and surface sanitisers. All Tork products are designed in Europe with a clear focus on innovation, sustainability and hygiene. Tork is the first washroom product manufacturer to offer a comprehensive range of FSC (Forest Stewardship Council) certified consumables in in Australia, with over 60 products in the Tork consumable range carrying the FSC certified label. 100% of Torks fresh fibre-based material comes from environmentally responsible sources. We are really rapped to get this new supplier partnership up and running in 2019, and have already provided complete washroom fitouts with Tork dispensers for a number of clients. If you are keen to get some high quality fixtures for your washroom, or would just like to know more about the Tork range, contact us today on 1300 557 987 to get started finding the perfect solution for your business. 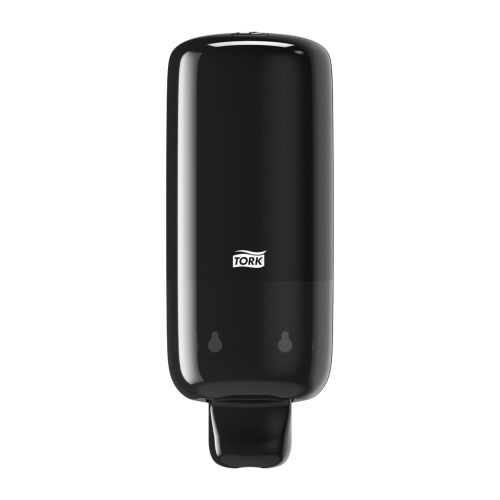 Check out some of these stunning Tork washroom dispensers below, that are designed to leave a positive impression on washroom visitors.